A journey of rediscovery 314 years in the making, supported by MIT, the Knight Science Journalism Fellowships, and the Scientific American Blog Network. 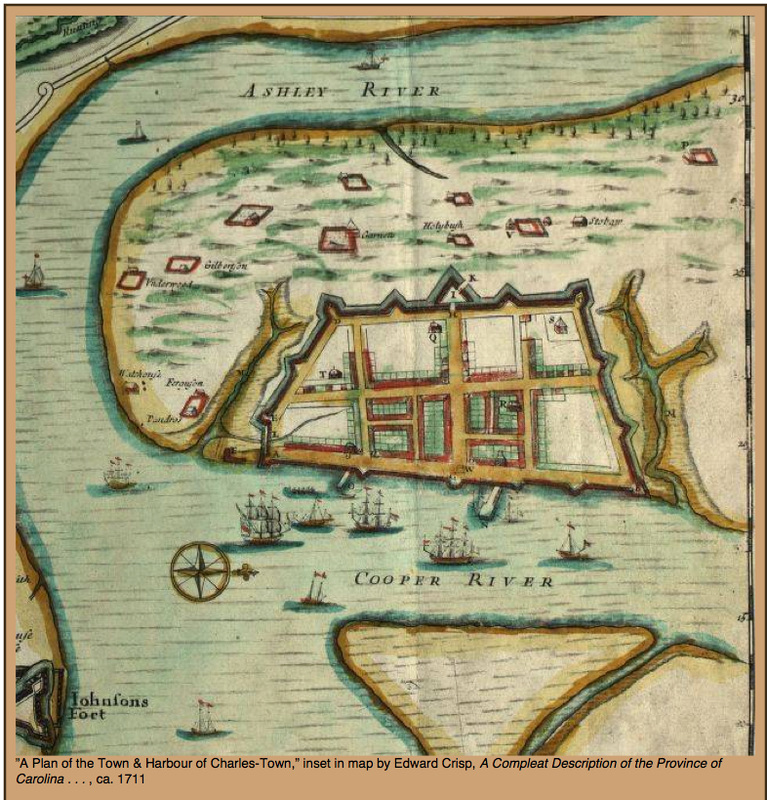 In 1700, explorer John Lawson left “Charles-Town,” then the only settlement of any size in the Carolina colony, for a walk into the backcountry, "being six English-men in Company, with three Indian-men, and one Woman." 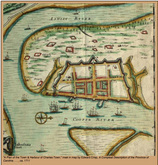 First settled by Europeans in 1670, the Carolina colony (as yet a single entity) beyond its coast remained in 1700 mostly unknown to European colonists, and to curry favor with its eight owners young Lawson set off to see what was out there. Over the next months Lawson, with friends and native guides, made his way through the colony, mostly on foot. He kept a journal and produced a natural history of the colony; descriptions of the new territory’s plants, animals, birds, and crops; and a thorough account of the natives, including dictionaries. Lawson did, that is, what Lewis and Clark did for the Louisiana Territory a century later. Lawson’s resulting 1709 book – “A New Voyage to Carolina” -- was a bestseller, and his observations formed the foundation of understanding of the Carolinas. With the cooperation of modern scientists and historians, I plan to retrace his journey to compare today’s flora, fauna, terrain, and inhabitants with those Lawson would have found more than 300 years ago. Where Lawson took 9 years to publish his account, I updated progress from the field, keeping blog posts, images, sound, and video flowing directly from the expedition's blog and Twitter feed. I suspect Lawson would have done exactly the same had he been able to. Among its many undertakings, the Knight Science Journalism Program at MIT sponsors fellowships for midcareer science journalists: a dozen resident fellowships and for a brief period from 2012 to 2015, one nonresident project fellowship. The Lawson Trek was the 2014-2015 Project Fellowship. The Scientific American Blog Network ran periodic updates from the Lawson Trek on its Expeditions blog. We were proud to be part of their network. 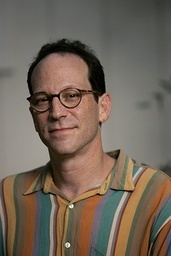 The author of six books of nonfiction, Scott Huler has written on everything from the death penalty to bikini waxing, from NASCAR racing to the stealth bomber, for such newspapers as the New York Times, the Washington Post, the Philadelphia Inquirer, and the Los Angeles Times and such magazines as Backpacker, Fortune, and ESPN. His award-winning radio work has been heard on "All Things Considered" and "Day to Day" on National Public Radio and on "Marketplace" and "Splendid Table" on American Public Media. He has been a staff writer for the Philadelphia Daily News and the Raleigh News & Observer and a staff reporter and producer for Nashville Public Radio. He was the founding and managing editor of the Nashville City Paper. He has taught at such colleges as Berry College and the University of North Carolina at Chapel Hill. His books have been translated into five languages. He was 2011 Piedmont Laureate in Creative nonfiction and a 2002-2003 Knight-Wallace Fellow at Michigan. Currently senior writer at Duke Magazine, he lives in Raleigh, North Carolina, with his wife, the writer June Spence, and their two sons.